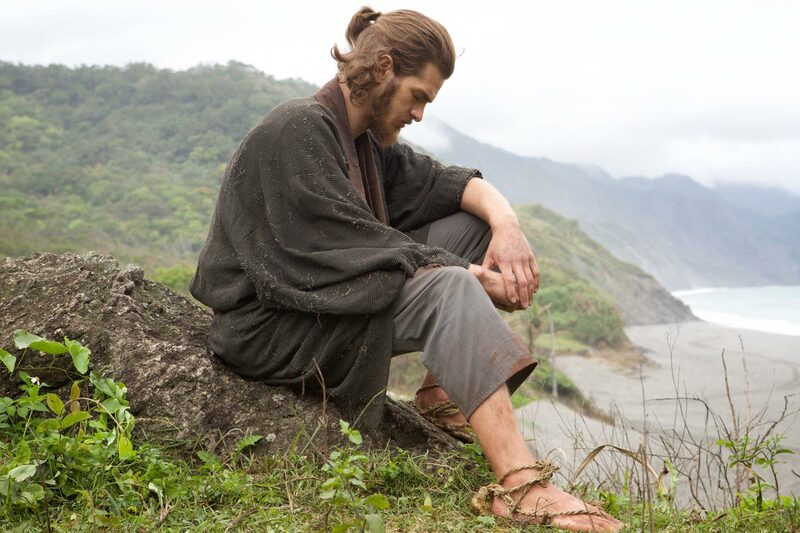 The Social Network and Spiderman actor Andrew Garfield has slowly but surely been making a name for himself in Hollywood, but in 2016 we saw another side of the 30-year-old British/American star when he played the spiritual lead in films by Martin Scorsese and Mel Gibson. The movies, The Silence and Hacksaw Ridge, not only cemented the promising star’s status as a serious and devoted performer but they also helped Garfield discover his own religious path. That’s something I think about all the time. Whenever a young actor asks me what advice I have for them, I say, ‚Think about why you want to do it and make sure that it’s for the right reasons’ because, of course, so many things that can motivate you, like competition or needing to be successful, need some kind approval or love… and then there is the real stuff which is what you actually genuinely know to be important. We all need stories. We all need to be reflective. We all need to know that we are all going through the same human experience. I love being an actor because I get to do something I deem important, and to be a part of that in a positive way makes me feel very lucky. In Hacksaw Ridge you played Desmond Doss, a real-life pacifist and conscientious objector who refused to bear arms or otherwise engage in the killing but was sent to war as an army medic and rescued 75 wounded soldiers under enemy fire. How do you feel about playing such a man? Garfield: It was an honour. Doss was a highly principled, courageous and wonderful man. His beliefs forbade him to take the life of another, yet he still wanted to commit himself to an important cause and found his own way to do that. Doss is an outstanding role model, a man who stood by his principles and became a hero even though he never thought of himself as one. He found his own way to be himself even though he was under intense pressure to become someone else. Films often show men performing impossible heroic feats. But in this case, Doss‘ heroism was almost unimaginable? Garfield: I still can’t understand how he did it… the physical part of what he did is staggering. I could have trained for months and never be able to have the strength to do what he did. I truly believe that there was some kind of divine power or however you want to describe it that enabled him to rescue all those soldiers. 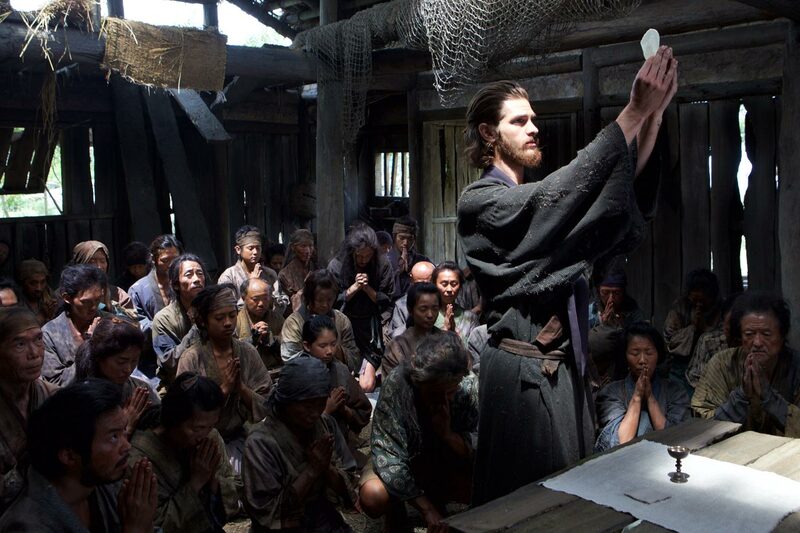 For Martin Scorsese’s film Silence, you studied to be a Jesuit priest for a year, practising St Ignatius of Loyola’s prescribed meditations on Christ’s life, how was that experience for you? Garfield: I fell in love essentially, with Jesus, which was surprising to me because I had no relationship to Christ previously, and I would have said I was a little bit Jewish, with atheist inclinations… but mostly just quite confounded with spirituality as a whole. I had this incredible spiritual teacher in New York called Father James Martin who really made me feel so comfortable and helped turn what was initially just research for the film into a very profound and personal journey. Through meditation and prayer, I came to understand Christ by imagining his life, including his teachings, beliefs and even his crucifixion. You lost an incredible amount of weight for the role; did that bring you closer to God? I lost around 40lbs, but it was more than just that because I devoted myself entirely to building this relationship with God through prayer, celibacy and humility. There was always the chance, of course, that people would simply not be interested in the film, but it didn’t matter because I had spent six months finding grace and devotion, and that is a privilege in itself.